Chocolates make people happy. When in time of distress, these succulent goodies are my number one best friend because its my happy food. But in my case, I am very picky when it comes to the quality of the chocolates I eat. It has to be in excellent shape and taste so I can enjoy my happy fix. And that is where Delfi, a top chocolate confectionery brand comes in. Manufacturing only world class-quality chocolates, they are perfectly indulging to my cravings. Delfi is processed through meticulous and time-perfected recipes that are made from top-quality raw materials. 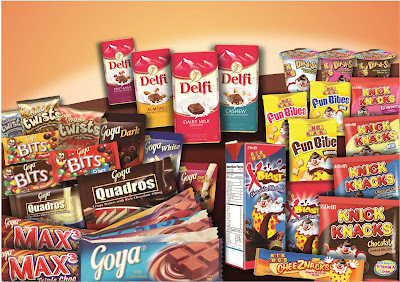 Known as Delfi Foods, Inc. here in the Philippines, its products include Goya and Knick Knacks. I remember one friend whose day is not complete without a Goya Milk Chocolate. When I learned about how good their chocolates are, I simply hoarded some, the day after. “Aside from being an art, chocolate making is also a science. Precise timing and temperature of the cocoa is always carefully observed to make that signature Delfi taste in every Goya chocolate,” explains Nilo Chincuanco, General Manager of Delfi Foods, Inc. The scientific side in making Goya involves putting up a dedicated team of product experts to oversee all chocolate-making activities and at the same time, rigorous safety and quality standards are met or even surpassed to make the perfect chocolate. 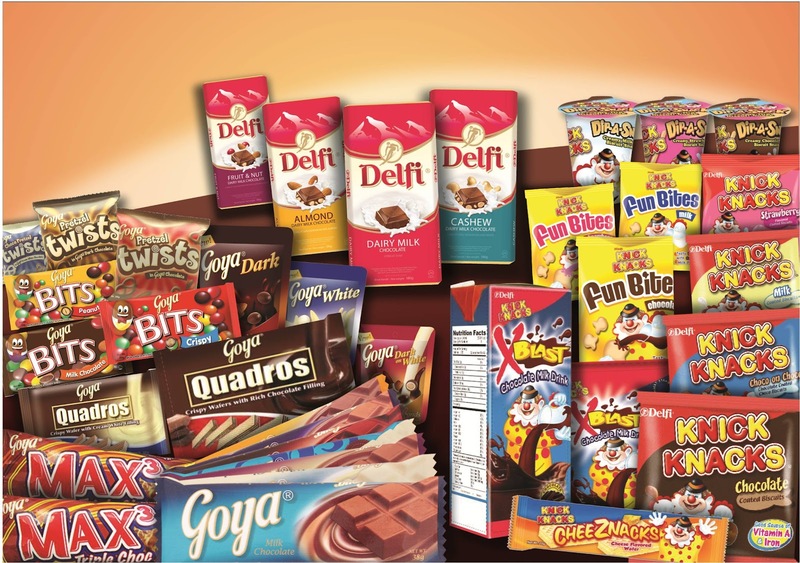 With the Delfi Quality Management System in place, plus globally recognized manufacturing standards like ISO 22000, HALAL certification, Hazard Analysis and Critical Control Points (HACCP), and Good Manufacturing Practice (GMP) as set by the Société Générale de Surveillance (SGS), all products that roll out of its factory are of more-than-adequate quality and free from other food safety hazards in order to protect the consumer. “The credibility of the brand is at stake here so we cannot let our guards down. We continually find ways, through painstaking research and development efforts, on how to make our chocolates perfectly delicious and yet absolutely safe,” says Chincuanco. What I also love from Delfi products is how they are not a bit pricey. 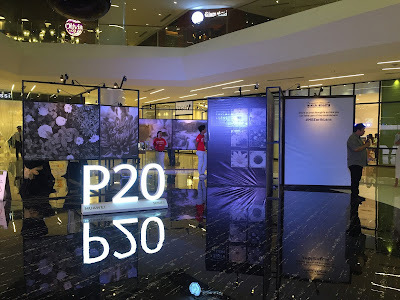 “Though affordable, it is no excuse to sacrifice quality and food safety. These two are always on top of our minds and are always in place in the entire manufacturing process,” Chincuanco adds further. Goya and Knick Knacks are a household name that you could never go wrong. So get your premium quality chocolates now at the nearest supermarket to you. With the premium quality of Goya and Knick Knacks, your family and friends can all enjoy them, without sacrificing your budget and especially your taste. Or if you're not still a Goyaholic, join them on Facebook at http://www.facebook.com/GoyaChocoholics and prepare to be one now.